Q – Is the title supposed to say "Frequently Asked Questions"? A – Nope. Most of these questions have not been asked all that frequently, but they have all been asked. Q – Huh, okay I guess that makes sense. Can you tell me a bit about how Pen & Mug came to be? 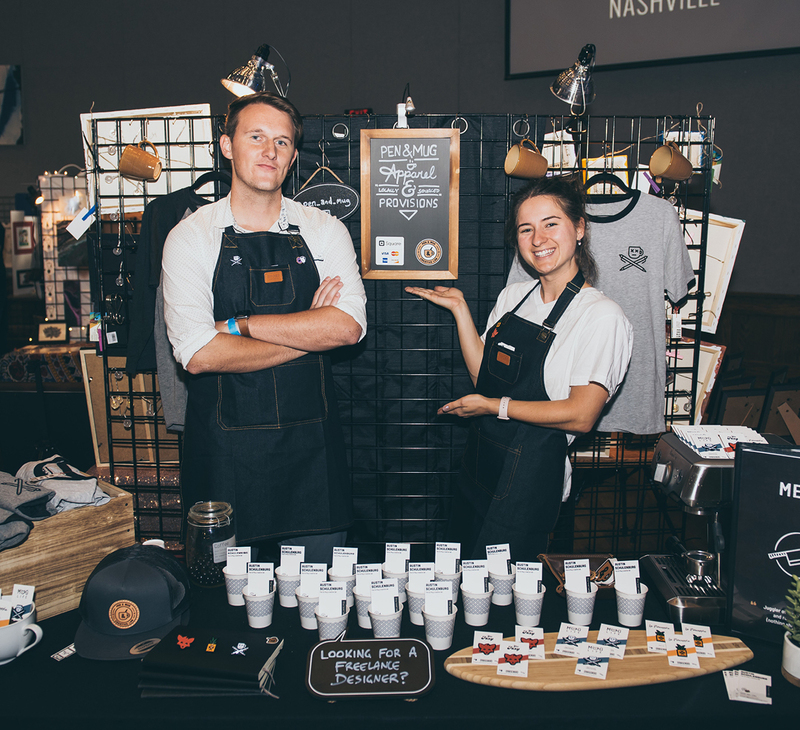 A – The Pen & Mug brand was born in Melbourne, Australia and then raised in Southern California (free-range, organic) and Nashville, Tennessee. Pen & Mug International Headquarters has been based in Nashville now for 3+ years. Q – Who are you? What do you do? Why? How? A – Whoa, slow down. Sounds like you skipped over these two nifty sections on the home page. Go check those out for the answers you seek. Q – Okay, I’m back. So…the weather’s sure nice today, huh? A – Stalling. That’s cool, catch your breath. You’ve got this. 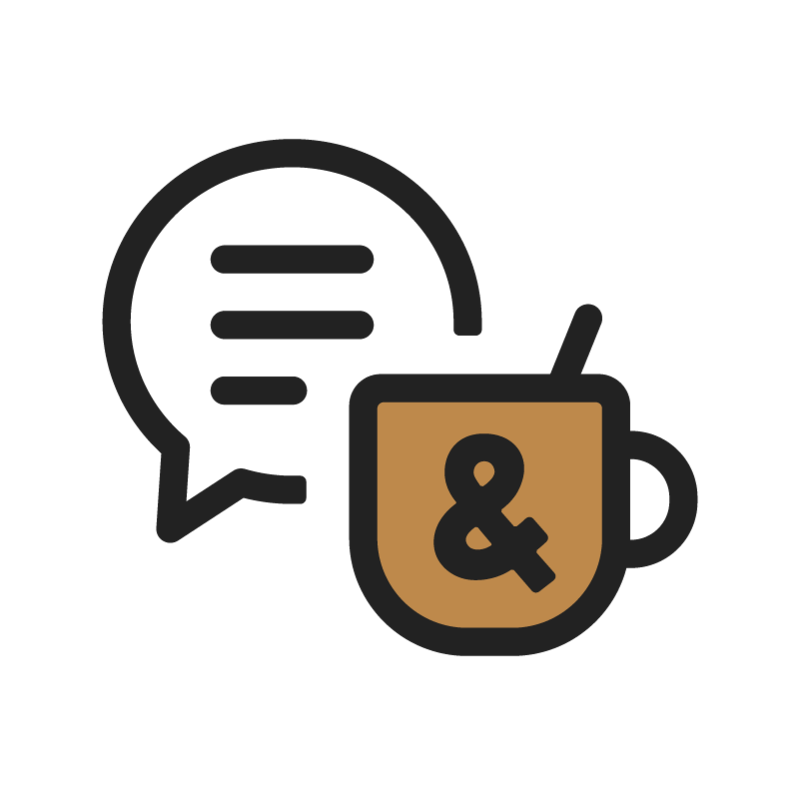 Q – Diving deeper here: what would you say is the core mission of Pen & Mug? A – If you distill it way down, we're in the business of turning ideas into tangible things – dreams into reality. We will be your ally in the growth of your business or brand, whether that means getting it off the ground or pursuing the next level of success. Q – Austin, what are some of your favorite hobbies? A – I love to travel and try new restaurants, cafes and breweries. Being active and playing sports is another big one – I'll try any sport, and I'm good at one or two of them. Q – What would your 'dream project' look like? A – Ooh, a tough one. Any multi-faceted project related to one of the three interests above (food, sports, travel) would be especially amazing. Q – You’re not getting out of this question that easily. Pick one. Q – Elaborate on what you mean by ‘integrated solutions’. A – I’m talking about a full spread of visual creative work (responsive brand system, website design, print and digital marketing materials, social media graphics, merchandise, illustration, etc.) all coming from one place (Pen & Mug), which means a final suite of finished products that are cohesive, efficient, and often less expensive when bundled together. Q – And your team can provide all that? A – Yes indeed! 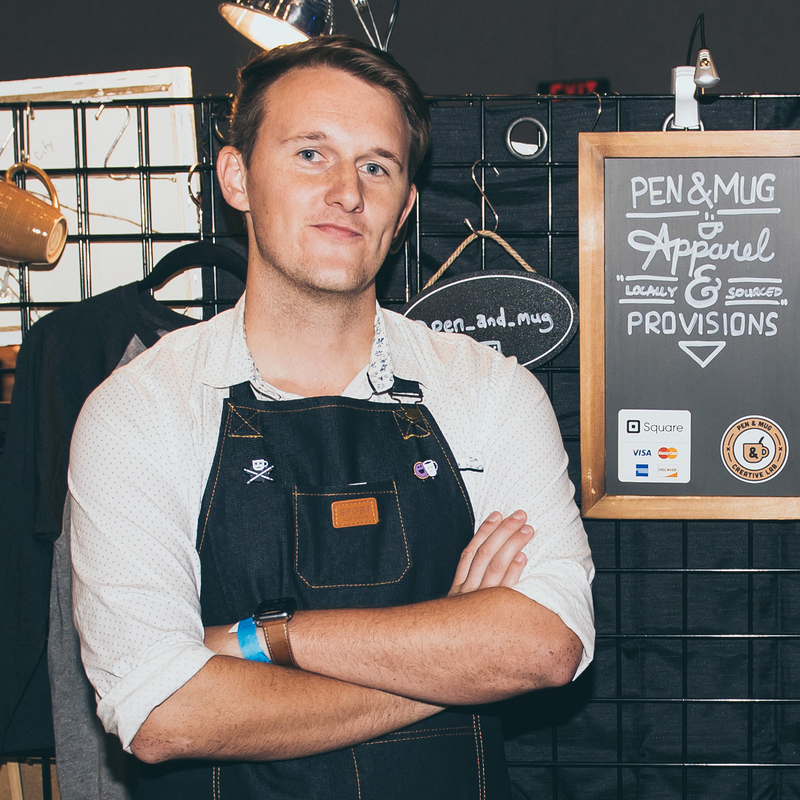 Pen & Mug is primarily operated by me [Austin], but it also functions as a revolving collective – for larger projects, I typically assemble a small team around myself to deliver you the best results. Q – Are you willing to work with my team instead of gathering your own? A – Of course! If you've already got a dream-team in mind and you think I'm a good fit, I'd love to join the roster. Q – Wow. That all sounds pretty awesome. A – Thanks, but that is not a question. Q – That all sounds pretty awesome? Q – Well that's kind of rude. A – It's okay. I wrote this whole thing myself, pretending to be a journalist for the benefit of future readers. Q – You mean... you're... me? A – Oh boy, we’re running out of gas. Q – Sure are. Want to share a photo?